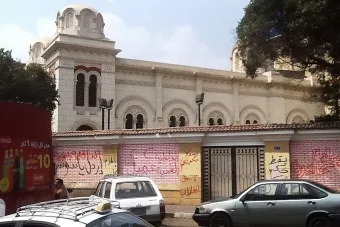 The attacks made the government decree a state of emergency for three months, to which was joined the decision by some Christians to celebrate discretely Easter Sunday . 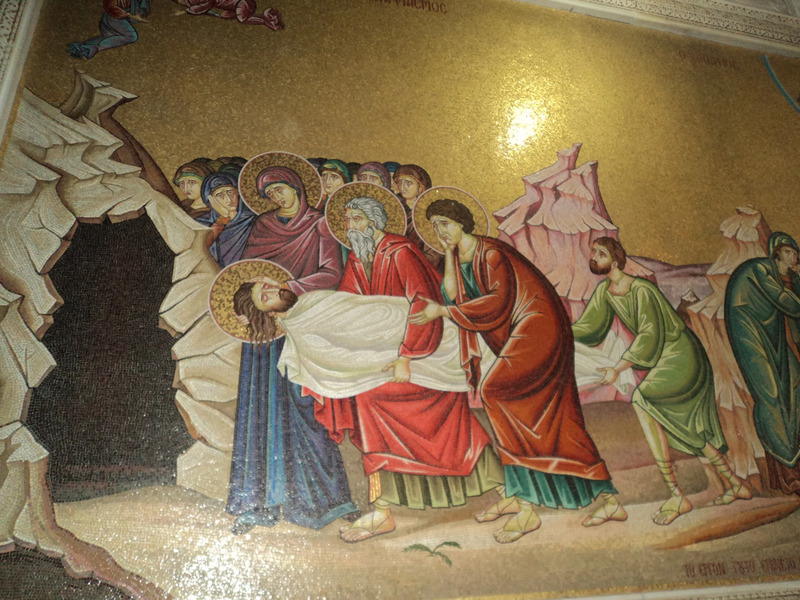 Jerusalem, Nov 30, 2017 / 10:33 am (CNA/EWTN News).- Following the recent restoration of the Holy Sepulchre, archaeologists have confirmed the construction dates of the structure surrounding what is believed to be the tomb of Jesus. Having undergone renovations in 2016, the tomb was opened for first time in centuries last October. Archeologists were able to test samples of the mortar near the cave’s southern wall and the entrance, according to National Geographic. The sediment in the samples was was measured for its most recent exposure to light using a process called optically stimulated luminescence. They found that the mortar and marble slab covering the original burial bed dated back to about 345 AD. This coincides with the time period that Constantine was believed to have built the shrine around the tomb, and refutes claims by many researchers that the shrine was built only 1,000 years ago, during the Crusades. Veneration of Christ’s burial place dates back to the fourth century, when St. Helena is believed to have discovered and identified the tomb. St. Helena’s son, Emperor Constantine, is believed to have built the Church of the Holy Sepulchre in 326 and enshrined the tomb. Since its construction, the church has been built and rebuilt several times, repairing destruction caused by fires, earthquakes, and religious conflicts. Scientists also found that in between the burial bed and the most recent marble covering was a broken slab marked by a cross and words “burial tomb,” belonging to the original shrine. The tests performed on the tomb samples also provided evidence for the historical restorations of the Crusades and the 16th century Franciscans. 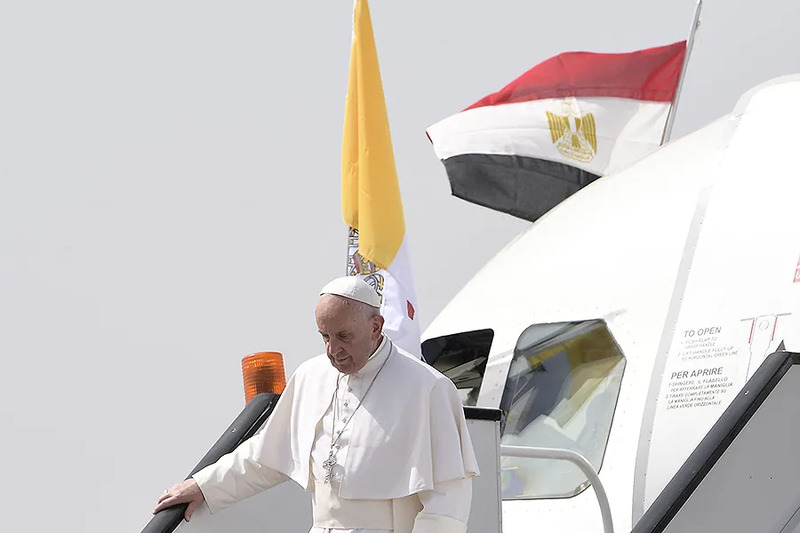 Cairo, Egypt, Apr 28, 2017 / 09:22 am (CNA/EWTN News).- In his first speech in Egypt on Friday, Pope Francis denounced all forms of violence and hatred, saying that they are blasphemous when carried out in the name of God, or under the pretense of religion. “Together, in the land where heaven and earth meet, this land of covenants between peoples and believers, let us say once more a firm and clear ‘No!’ to every form of violence, vengeance and hatred carried out in the name of religion or in the name of God,” he said April 28. Jerusalem, Feb 27, 2018 / 04:16 pm (CNA/EWTN News).- Christian leaders are re-opening the Church of the Holy Sepulchre in Jerusalem after the city backtracked on proposals seen as targeting Christianity in the region.